When buying a home for the first time, it can seem overwhelming. Where should someone even start when making one of the most important decisions of their life? In truth, buying a home doesn’t have to be overwhelming. So to make the process more easily understandable, here are the steps it takes to purchase a home. No one wants to be in debt because they overestimated how much money they could afford to spend on a home. Creating a budget is an easy way for home buyers to stay on track when it comes time to start looking at homes for sale. When purchasing a home, many mortgage lenders will require that the buyer have 20 percent of the home’s total cost up front in cash. However, it’s possible to pay with a down payment that is as low as 3 percent. Choosing to go with a low down payment can create difficulties for the buyer such as it being harder to find a mortgage or having to pay for private mortgage insurance (PMI). However, lower down payments are more accessible to a wider number of people, especially first time home buyers, so they shouldn’t be dismissed automatically. There’s a large variety of different mortgages that home buyers can get, and they all help different types of people who have specific needs. Do some research into the different types to know which one will be the most helpful when buying a home. 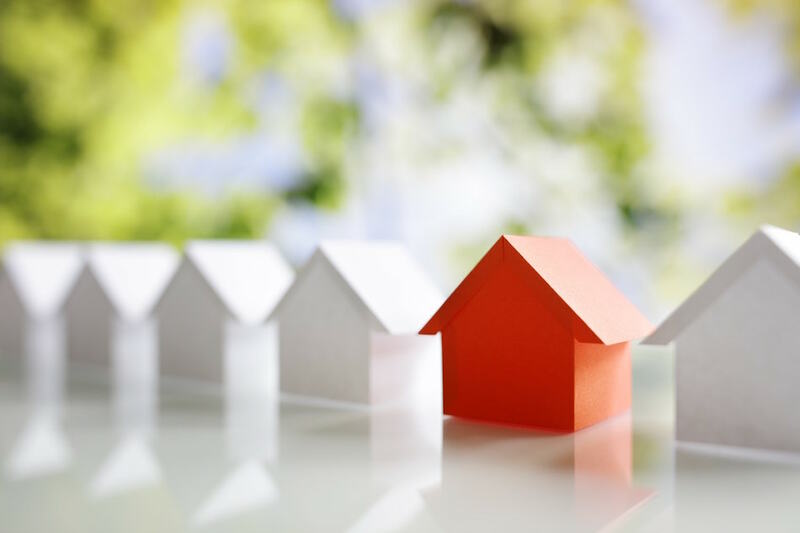 Depending on the location of the home a buyer wants, a buyer’s income or profession, and other criteria, a buyer may be eligible to apply for a VA, USDA, or 203k loan that could potentially be more helpful than another more general loan. Once the buyer has selected the type of mortgage they’d like to use, they should apply for it in order to get pre-approved. Taking this step early on will give the buyer written proof of the money they’re allowed to borrow through the mortgage, which will be helpful when putting in offers for a home. Buyers, especially first-time home buyers, should work with an experienced real estate agent. Agents know the process of buying a home inside and out, so they’re a great asset to have. Buyers don’t even need to worry about not being able to afford an agent because they get a commission from the home’s seller after all the paperwork has been finalized. Once the buyer has found a home they’d like to buy (perhaps a wonderful home in Nicasio, for instance), they can submit an offer to the homeowner. If the buyer is working with an agent, the agent will submit all offers and communicate with either the seller or the seller’s agent if they have one. Once the offer has been accepted, the buyer will have a chance to have the home inspected by an inspector to find any faults with the home that should be fixed. Once the offer has been accepted and the home has been inspected, the buyer gets to go to the home’s closing, which is where they will meet with the seller to do all the paperwork that goes with finalizing the sale of the home. This is where they’ll get keys, garage door openers, and anything else like that. Here are the basic steps it takes to buy a home. By following these and doing plenty of research, anyone can start the hunt for a new home without getting overwhelmed.